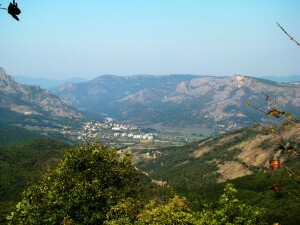 The town of Madzharovo is situated in the Eastern Rhodope mountain, 55 km southeast of the town of Haskovo and 55 km northwest of Ivaylovgrad. The village of Borislavtsi is situated at a distance of 10 km northeast from Madzharovo, and the locality between the two settlements is one of the most popular destinations for ornithological tourism in the country. 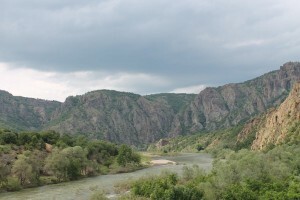 The locality covers a part of the narrow valley of the Arda river, surrounded by mountain slopes and rock massifs. The unique micro climate and the diverse relief are the reason for the wealth of bird species, which can be found here. 174 bird species have been established here, and 40 of them have been included in the Red Book of Bulgaria (a list of endangered and disappearing plant and animal species in the country). 78 of the bird species are of European environmental protection significance. There are six globally endangered species. The place is of global importance as a representative region for the Mediterranean biome. Here you can see 6 biome limited species, typical for this biome, of totally 9 established for Bulgaria – Oenanthe hispanica, Hippolais olivetorum, Sylvia cantillans, Sylvia melanocephala, Sitta neumayer and Emberiza melanocephala. In the region you can see five globally endangered bird species during hibernation, migration or during the nesting period. For example, Falco naumanni still nest there. 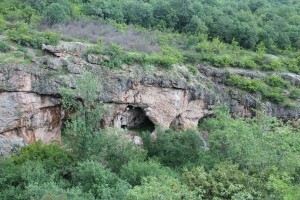 One of the two colonies of Gyps fulvus in Bulgaria is located on the rock complexes along the banks of Arda river. 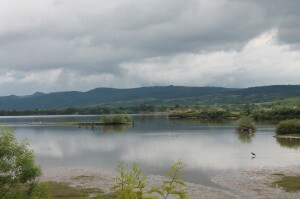 Madzharovo is one of the most important places in the country in terms of the nesting of the black stork (Ciconia nigra), white-headed vulture and the black kanya (Milvus migrans) in the European Union. Some of the most important nesting populations in Bulgaria of the colorful rock thrush (Monticola saxatilis) and ortolan (Emberiza hortulana), which determines the European importance of the place for these species.